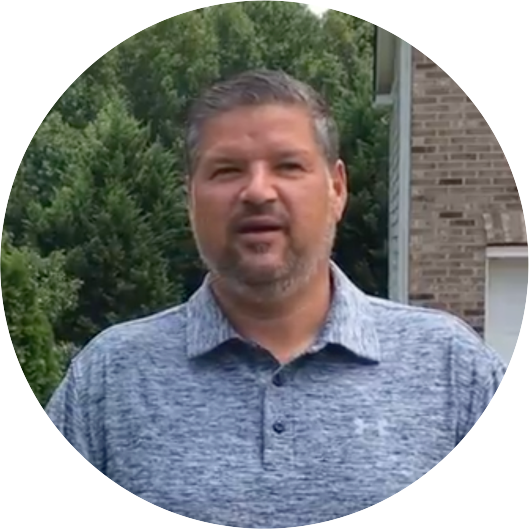 Jon Alion, HOA Board Member for the Knightsbridge subdivision in Fort Mill, SC, advocated for his neighborhood to install security cameras that read license plates throughout the community. “Crime seems to be happening a little more often in our neighborhood and in other neighborhoods,” Jon said. Jon started doing some research on neighborhood security options and found that most were technologically outdated, ineffective, and too expensive. 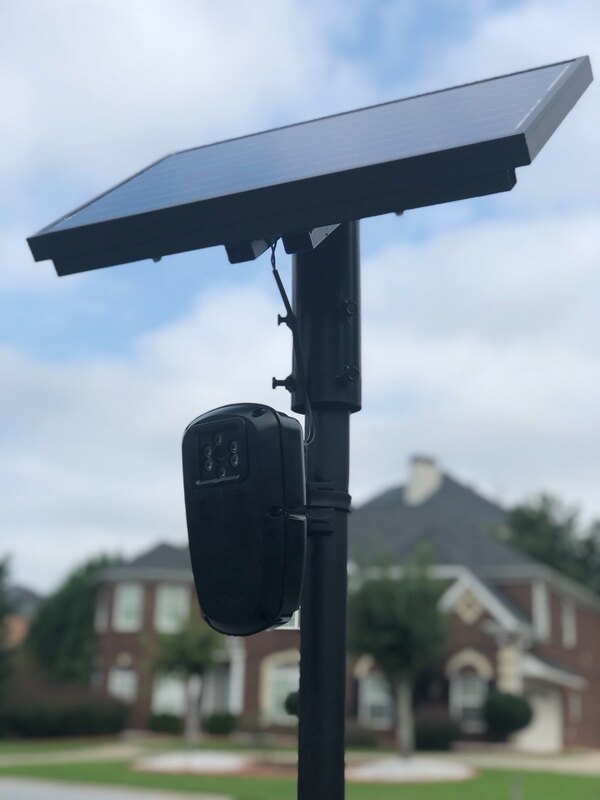 Then, he learned about the Flock outdoor security system which captures every license plate even at night, uses solar power to reduce infrastructure costs, and comes with automatic upgrades - meaning, the neighborhood would always have both the latest hardware and software. Best of all, it was the most affordable option on the market. “The real goal is for us to be proactive, have a safe community where we all work together, and to keep crime out of our neighborhood,” Jon said. A few months after the camera was in place, a dog was stolen from a neighbor. 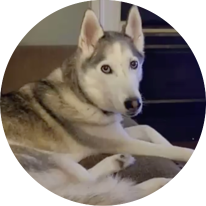 Thanks to the automatic license plate footage and the Google-like search interface, the Knightsbridge community was able to identify the vehicle used in the dognapping and recover the animal, returning it to its family - as seen in local news outlet. “Criminals need to know you're going to be on the camera and the police are going to get a copy. Flock cameras have already been successful,” Jon said. They recently installed a new, second camera to cover another part of the neighborhood.